The eyes are the windows to ones soul. They can convey joy, sadness, and even exhaustion. However, when people look into your eyes, they may first see the state of your eyelids. If you have droopy or puffy eyelids, being well-rested might not be enough to give your eyes that youthful exuberance you want. Eyelid surgery can drastically rejuvenate the look of your entire eye area. Eyelid surgery (blepharoplasty) is performed on either the upper eyelids, the lower eyelids, or on both simultaneously. This particular cosmetic procedure enhances the look of the eye area by tightening droopy upper eyelids and/or removing extra skin from sagging lower eyelids. Often, patients of eyelid surgery in Los Angeles combine the procedure with other cosmetic enhancements such as nose surgery, brow lifts, or face lifts. Eyelid surgery can do marvels enhancing the appearance of both men and women. 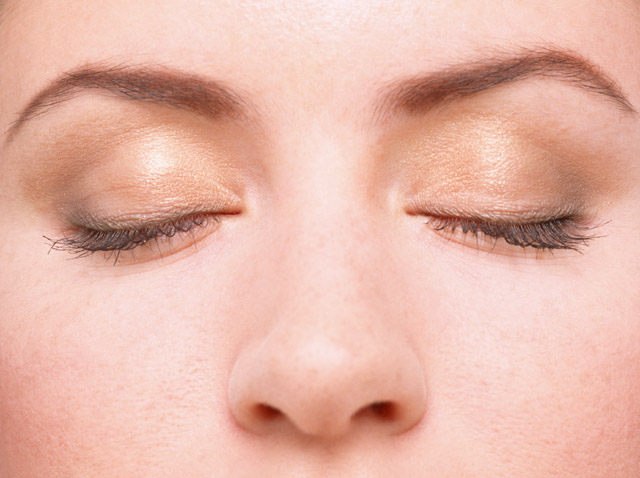 Many people observe their eyelids slowly sagging as they age. Others have inherently loose upper eyelid skin. Some may not even need eyelid surgery at all. Instead they may actually be best suited for a brow lift. Your surgeon will help you choose the appropriate procedure during your personalized consultation. When there is only minor sagging, the doctor may opt to forgo surgery and instead use the injectable filler Juvederm. Surgeons who perform eyelid surgery can also administer Juvederm for Beverly Hills patients and any other patients who are good candidates for facial fillers. That is why having an initial consultation with your surgeon is so important—it’s when you and your surgeon determine the right procedure for your particular circumstances. At a fully equipped cosmetic surgery facility, such as the one run by Jeffrey D. Hoefflin MD FACS, you’ll find a team of professionals with the specialized knowledge and skill to address the surgical intricacies in the areas around the eyes. These professionals have a deep understanding of the variations in eyelid anatomy, and possess the surgical skill necessary to achieve each patient’s desired look. In the hands of experienced professionals, you can achieve the sculpted eyelid shape you have been waiting for. Dr. Jeffrey D. Hoefflin offers free consultations to anyone interested in eyelid surgery. You can request an appointment online or by phone. The best way to prepare for a surgical consultation is to write down all the questions you want answered ahead of your scheduled consultation. If you have your questions in writing, you won’t forget anything, and you will be able to get the most out of your time with the doctor.